PM Modi rally in Agra: The BJP has claimed that over two lakh people will attend Prime Minister Narendra Modi's rally in Agra. The rally at Kothi Meena Bazar ground. 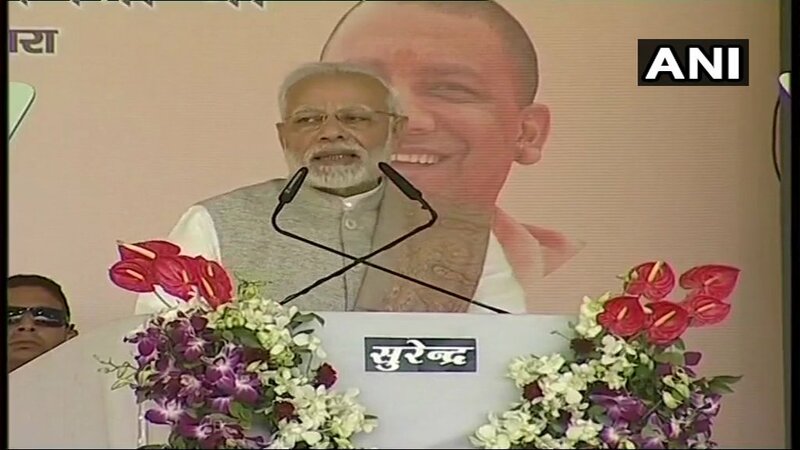 PM Modi to Addresses Rally In Agra: PM to kick-start BJP?s Uttar Pradesh campaign for Lok Sabha polls. 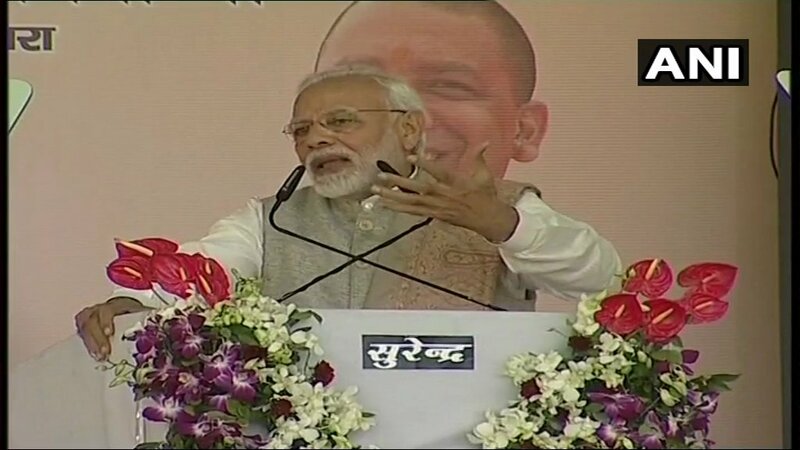 PM Narendra Modi in Agra LIVE: Prime Minister Narendra Modi has kick-started the Bharatiya Janata Party’ (BJP) campaign for the forthcoming Lok Sabha polls in Uttar Pradesh from Agra. 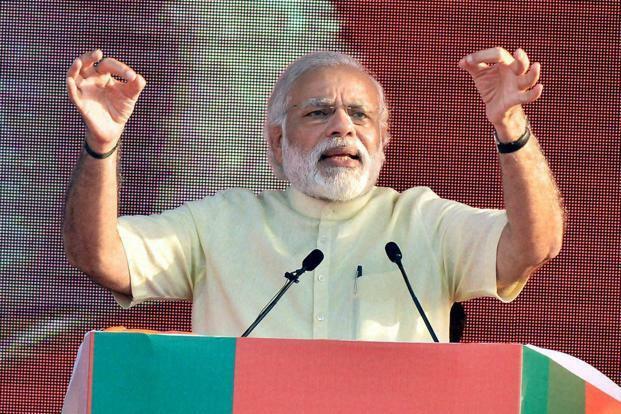 Modi on Wednesday visited the Taj city and addressed a mega rally. The Prime Minister talked about several flagship programmes undertaken during his tenure. Speaking on Ayushman Bharat, he said that around 7 lakh poor people have been treated in hospitals under the Yojana. PM Modi inaugurated and laid a foundation stone for various development projects in Agra. Uttar Pradesh Chief Minister Yogi Adityanath and several top BJP leaders were also present on the stage with Modi. The Prime Minister talked about several flagship programmes undertaken during his tenure. Speaking on Ayushman Bharat, he said that around 7 lakh poor people have been treated in hospitals under the Yojana. PM Narendra Modi said that not only Ganga but the cleaning of river Yamuna is also our priority. PM Narendra Modi inaugurated and laid a foundation stone for various development projects in Agra. PM Narendra Modi will shortly inaugurate and lay foundation stone of various development projects in Agra. Prime Minister Modi will inaugurate a number of projects in Agra. 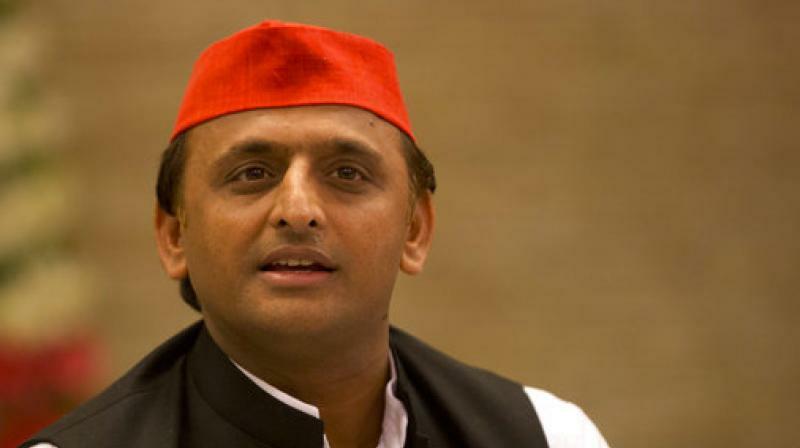 SP chief Akhilesh Yadav said he hoped that PM Modi would learn a lesson of affection and love from Taj Mahal during his visit to Agra. In a tweet in Hindi, the former UP CM said that he hoped the prime minister will remember the pain of farmers growing potato and sugarcane and wheat in nearby areas. The Prime Minister's Agra rally is a part of BJP's mega plan to reach out to the people ahead of the general elections. 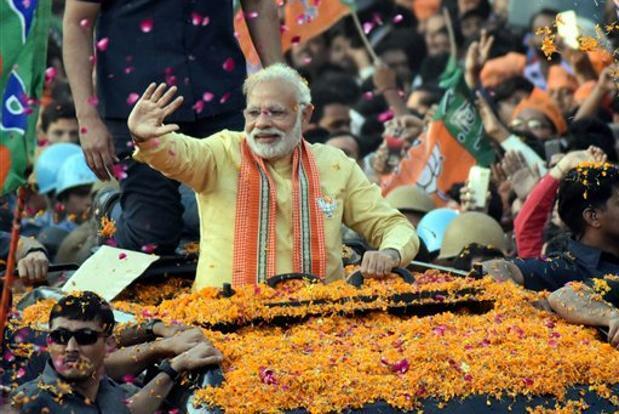 PM Modi is slated to hectic schedule over the coming weeks as he will be holding around 100 rallies across the country to set the tone for the general elections. He has already addressed rallies in Punjab and Assam. Modi is slated to visit Lucknow on January 20. Around 4,000 police personnel, 10 IPS officers and companies of paramilitary forces have been deployed in the city in view of the Prime Minister's visit. Meanwhile, Civil Aviation Society members have demanded a full-fledged international airport in Agra. They have released a poster to press for their demand. Also, a few activists have sought to draw the Prime Minister's attention to his 2013 promise of constructing a barrage on the Yamuna river. PM Modi will fly to Agra from Karnataka's Bidar at around 3.15 pm and will head to Kothi Meena Bazar ground. He will inaugurate a number of projects and address a public rally. On January 21, he will visit his parliamentary constituency Varanasi to attend the ‘Pravasi Bhartiya Divas’. The BJP has started flexing its muscles in Uttar Pradesh after assembly poll loss in Rajasthan, Madhya Pradesh and Chhattisgarh. As per the schedule, Modi will fly to Agra from Karnataka's Bidar at around 3.15 pm and will head directly to Kothi Meena Bazar ground. He is also expected to inaugurate a number of projects during his stay. The local administration has stepped up the security in and around the city. Recently, BJP president Amit Shah set up 17 different teams that will hit the ground in the run-up to the Lok Sabha polls. While Rajnath Singh has been appointed as the head of the manifesto committee, Arun Jaitley will look after the publicity wing of the party. The Lok Sabha polls are due to be held between April and May. The ruling BJP under the leadership of Modi and Amir Shah will be seeking re-election. The saffron party had in 2014 stormed to power with a clear-cut majority.